Print coupon, kids eat free with adult entree purchase. Print coupon for a $5 discount on your next visit. Dine-in only on adult entrees. 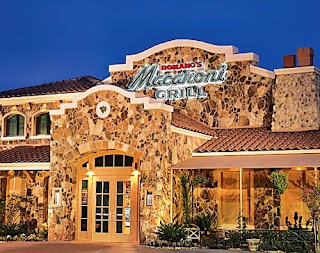 Sign Up For Romano's Macaroni Grill Emails to Print Coupons. 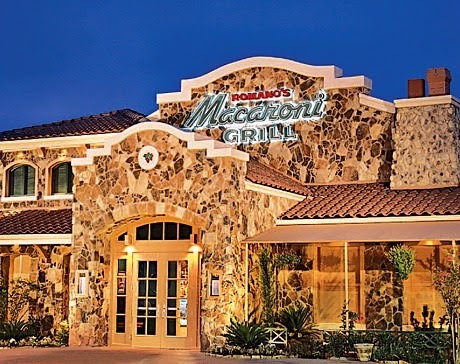 Take 20% off your next meal at Macaroni Grill restaurants. Print the whole page, valid on dine in or carry out. Minimum purchase is $50. To redeem, print out the whole page. Alcoholic beverages not included. Enjoy a free cookie and soft drink with purchase of an express lunch entree. Save 15% when you place a $50+ catering order.